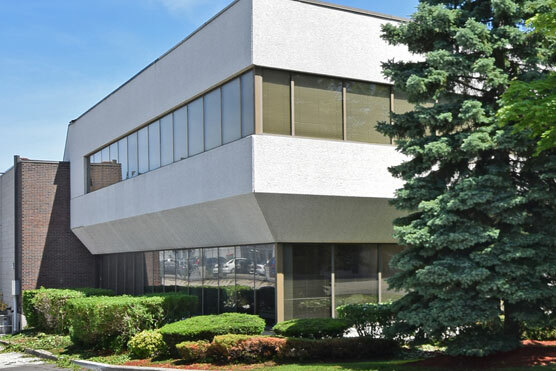 Rodenbury owns and manages a portfolio of 23 industrial buildings with a total leaseable area of approximately 3,200,000 square feet. The portfolio is leased to approximately 34 tenants. Rodenbury’s strategy is based on targeting accretive acquisitions in primary markets in the GTA and maintaining a conservative leverage profile while emphasizing a disciplined approach to managing each of its properties in order to capture their full upside potential. Rodenbury targets properties providing stable income and having desirable physical characteristics and location in the GTA. Functionality is a key consideration, including clear ceiling height, number of loading doors, efficient site access and proximity to major highways. Single-tenant properties in excess of 100,000 square feet are our primary focus.